Experience some of the countries most iconic rock climbs during this fantastic experience in the Lake District. Have you and a friend discovered the rewards of rock climbing? Ready to take your hobby to the next level? Well, this full day experience in Cumbria is an opportunity to do just that. Join your supportive instructor Mandy for a two-to-one session completing some of the Lake District’s most iconic climbs. 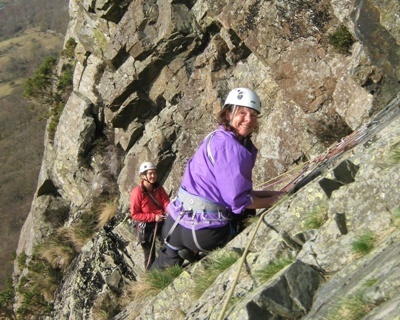 Climbing instructor Mandy is based in Borrowdale, in the scenic heart of the Lake District. She’s a highly qualified and experienced guide with over thirty years’ experience climbing all over the world. During this time, she’s developed a passion for sharing the excitement and rewards of her sport with others. Each of her tailor-made sessions focuses on the needs of the individuals (that’s you! ), with a view to building confidence and introducing new skills step by step. This full day’s tuition for two can be taken anywhere in the Lake District – great news if there’s a particular route you want to try! Otherwise, Mandy will select the best climbs to suit your ability and interests. Likewise, the course will cover any techniques you wish to improve – from movement on the rock to ropework. Afterwards, you can both breathe a sigh of satisfaction in a breathtaking setting – your next rock-climbing adventure already on your minds! This full day rock climbing experience for two in the Lake District would make a thoughtful experience gift for the keen climbing couple in your life. Climbing rocks – so surprise them with an Experience Days voucher today! This full day rock climbing experience will take place in the warmer months of the year. 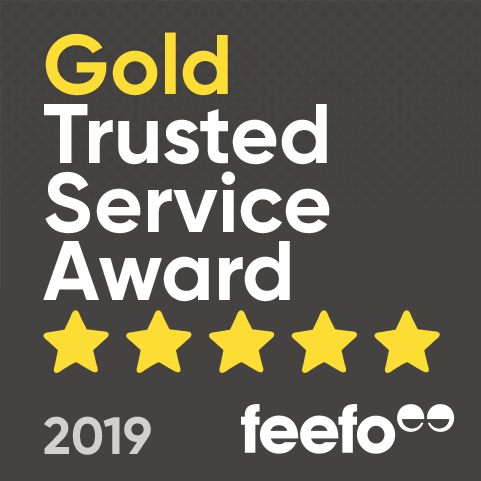 If you would like to enquire about specific availability, please feel free to contact our customer service team. Those under the age of 18 must be accompanied by a parent/guardian. This is a full day experience that runs 9:00 am - 17:00 pm. Please note, lunch is not included and you will need to bring along your own, plus snacks. Participants: The Full Day Rock Climbing Experience for Two in The Lake District is for 2 participants. Spectators are more than welcome to come along and watch. Please wear comfortable, weather appropriate clothing and sensible shoes for getting to the base of the climbs. All safety equipment including rock shoes will be provided by the centre. This weather takes place outside and is therefore dependant on the weather.